I love reading posts about books that people have discovered and are enjoying. It often gives me some good ideas and sometimes when I am trying to choose between two books, well sometimes, reading that other kids have enjoyed x book does help me decide. I have a few books that the kids and I have discovered lately that we are enjoying and I have wanted to write posts about them but each book was not enough for an individual post so I thought I would start a new ofamilyblog tradition. Every now-and-again I would combine our favourite books into a “Book Finds” post. It will be a combination of books that we have bought from bookstores, amazon, charity shops and some books which the kids have taken out of our local library and fallen in love with. I will only include books that my kids have loved reading and that I have also enjoyed reading too them. Some will be educational and some might just be a good old fashion kids story book. In the evenings when the kids dad gets home he sits with them in their bedroom for around 45 mins and they either read together of just chat. 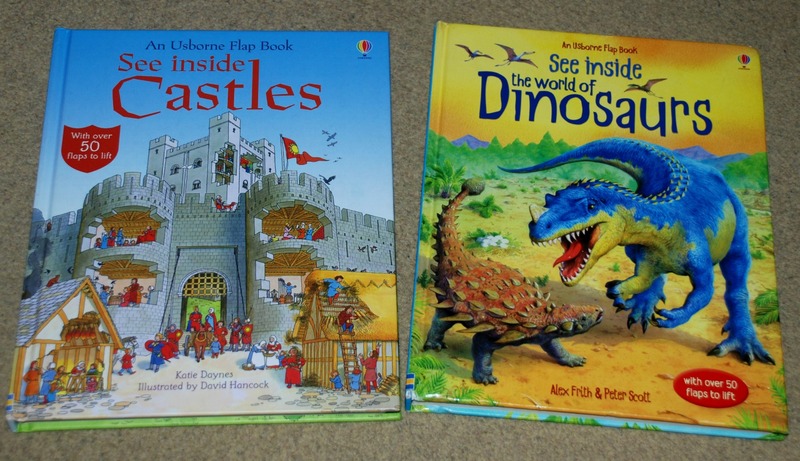 Two books that my kids take upstairs for daddy time over and over again (my hubbie says he knows the words off by heart by now) are See Inside Castles and See Inside the World of Dinosaurs. We have owned both of these books for some time and the kids just never seem to get bored with them. 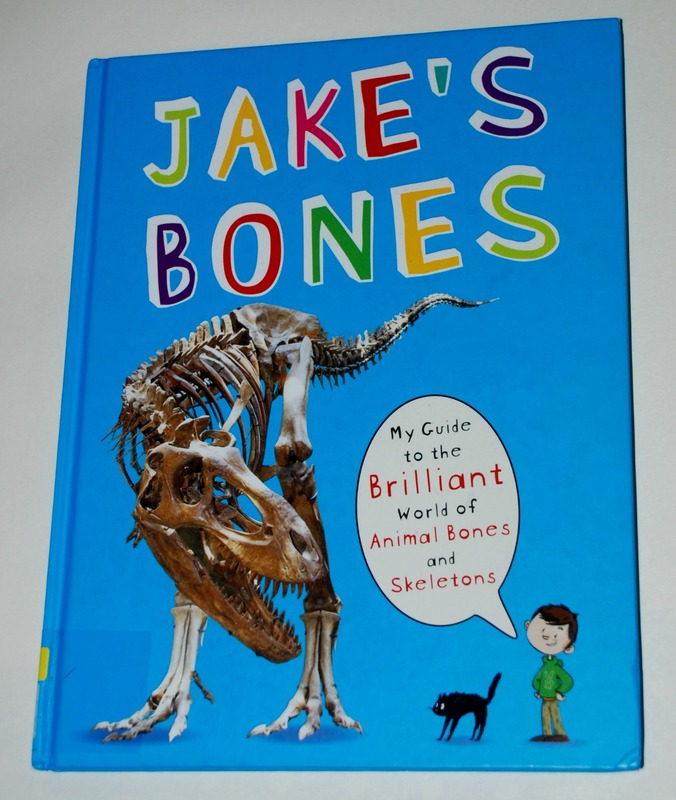 A book that we stumbled on in our local library and is fast becoming my son’s go to book is this one called Jake’s Bones. 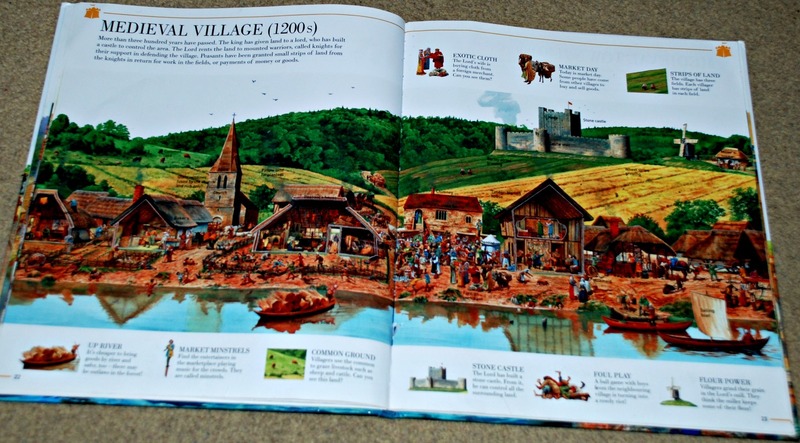 My daughter is finding the DK book A Street through time, very interesting. She is asking lots of questions and I can see that whenever we look at it together she is taking a lot in. I think it is helping her getting the sequence of events (she was getting a bit confused about who came first and what happened when). I think this is a great History book to have in your home library. 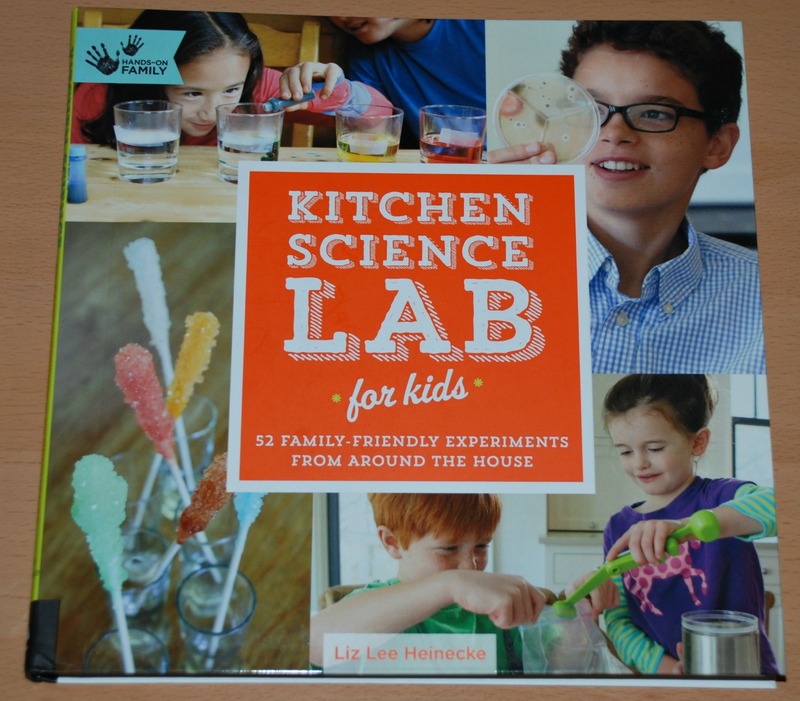 My favourite new book as to be our Kitchen Science Lab for kids. 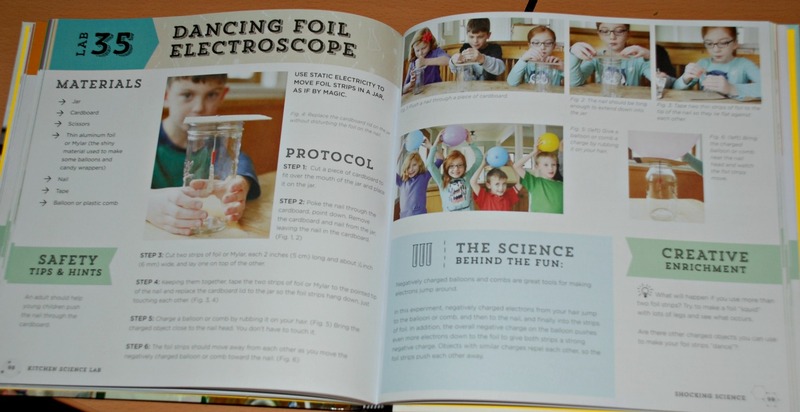 It is jam-packed with some great ideas, a fab book if you need some ideas for science experiments to do with the kiddies. 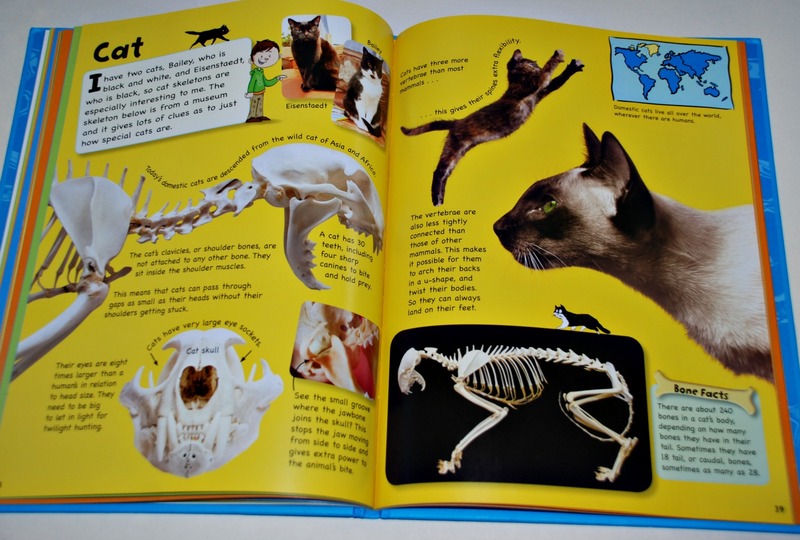 I am currently putting together a Science box for the kids and this book has given me some great ideas on what to include. 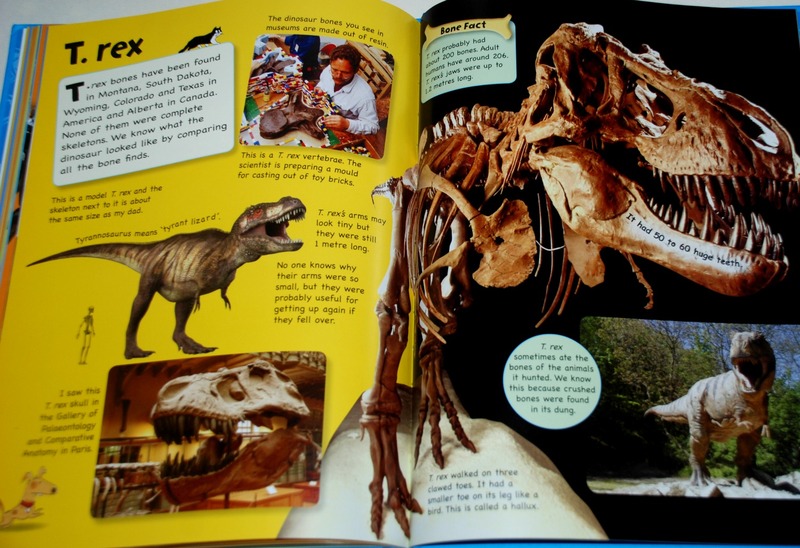 This entry was posted in Book Ideas and tagged book finds, children's book, home ed, homeschooling, Kitchen science for kids, Usborne books. Bookmark the permalink.